The Passing Academy welcomes you to the most advanced Passing School for Quarterbacks and Skill Positions available in football today. Based on cutting edge techniques, The Passing Academy will put you in the Pro Environment that will enhance your football passing skills and enhance your knowledge of the game to the extreme! Quarterback Coach Chris Hixson has a passion for the QB position that has driven him to become the leading expert in Quarterback Mentals and Bio Mechanics. Chris is the owner and lead coach for “Trent Dilfer’s QBIQ” and he has over 35 plus years of football experience at the Quarterback position. Chris is an absolute expert on being a technician of fundamentals, throwing technique, footwork and teaching the game of football to anyone on any level! His obsession with exactly how the QB position works allowed him to write 3 books on the position. He will teach you how to be a better quarterback! In 1993, Chris Hixson finished his high school career with a completion percentage of 72%, of which the team was named “The Best Team In Washington State History.” Chris selected The University of Rhode Island for the fantastic opportunity of starting all 4 years. His college career was highlighted by a number of school records, notably throwing for 8,574 yards. Chris earned many weekly and season Yankee Conference and Eastern Athletic Conference Association awards as well. Was Pre Season All American twice. His highest honor was being awarded the Golden Helmet, an extremely coveted achievement that so few receive. In 1995, Chris led his team to 6 last-minute drives to victory. 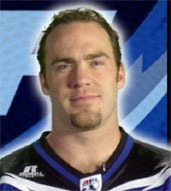 After being on the short list for 8 NFL teams, the Arena Football League was Chris’ next stop. This league teaches unbelievably good characteristics for the position of Quarterback, mostly because the game requires throwing the football almost every down. 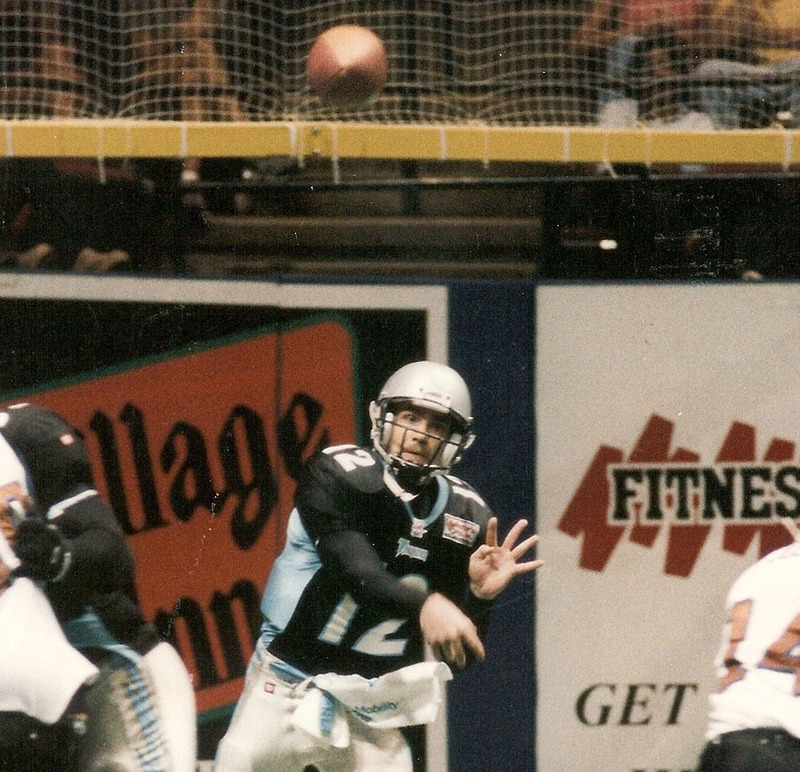 His team went to the Arena Bowl twice in his AFL career.